Tickets for Real Valladolid-Sevilla FC, kicking off at 16:15 on Sunday 7 April, are now available. They will go on sale for 35 Euro for season-ticket holders and members who wish to accompany the team to Valladolid for matchday 31 in La Liga. 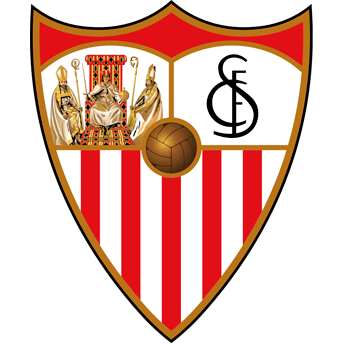 Residents outside of Sevilla may request a purchase form through emailing taquillas@sevillafc.es and copying in slo@sevillafc.es. The form must be handed in before 12:00 on Wednesday 3 April and the tickets are to be picked up in Valladolid. 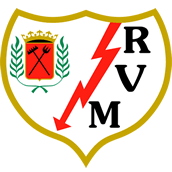 The tickets can also be picked up at the Ramón Sánchez-Pizjuán ticketing office from Monday 25 until Thursday 28 from 10:00-14:00 and 16:00-19:00. It will be open from 10:00-14:00 and 16:00-21:00 on Friday 29 and Saturday 30 and 10:00-16:15 on Sunday 31. Should there still be tickets remaining, the ticket office will be open from Monday 1 to Wednesday 3 from 10:00-14:00 and 17:00-21:00. The tickets are in your name, meaning you must bring your DNI or some kind of identification, and cannot be transferred or sold on. Sevilla FC accept no responsibility for the loss, theft or damage of any ticket. Exchanges or refunds will not be accepted, while fans must bring details regarding their journey when purchasing the ticket. Fans who wish to bring a banner to the game must inform the club's Department of Security at least 72 hours before the game through emailing seguridad@sevillafc.es.